The electric vehicle that offers the most range today, according to What Car?, is the Hyundai Kona Electric. That would be the 64 kWh-battery version, not the 39-kWh one, of course. 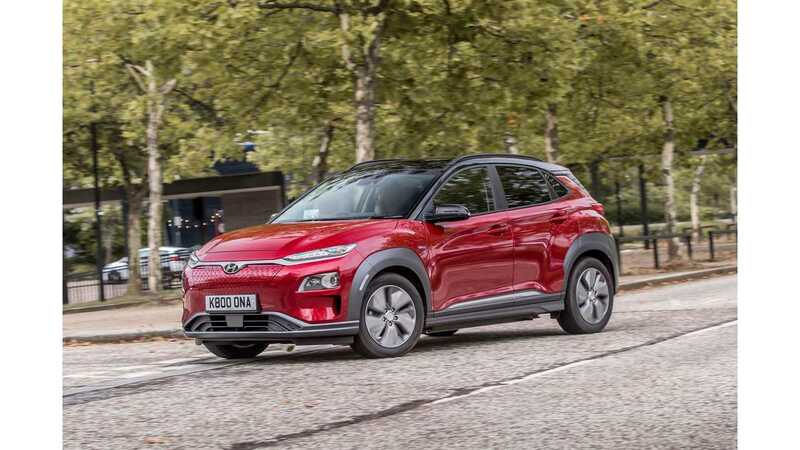 The publication, which just released a list of what it believes are the top 14 all-electrics ranked according to how far they can go on a charge, says the sub-compact crossover can cover 259 miles before needing to be plugged in again. There are some caveats. Range results from the top contenders. One of the most important things to bear in mind is that the list only had vehicles that they have tested. So, while they do include the Tesla Model S 75D, it is the only model from the California automaker to grace the compilation. Hence, no Long Range Model 3, or Model S 100D. Another important note: the numbers were arrived at using the publication's own test. Now, we can't blame them for wanting to devise their own test cycle. The official one now used in Europe is the WLTP which we find to be rather optimistic. We feel the EPA test to be much more accurate and owners tend to report they achieve similar results to what that agency predicts. What Car?, however, is based in England, and so prefer not to put their faith in the Yankee system. Luckily, they are pretty transparent about their methods. For each vehicle they test, they drain its battery, then fill it up. After leaving the cars overnight at a steady temperature of 18 degrees C (64.4 F), they make sure the tires match its manufacturer inflation spec and then, with the aid of instruments to make sure they are consistently traveling at the proper speeds, they drive around a course on a private track meant to mimic real-world conditions. Interestingly, their test comes up with a very similar number as the EPA one for its winner, the Kona Electric, with only one more mile than the official U.S. figure, but falls far from the EPA tree regarding the Tesla Model S 75D figure. We thought it would be interesting to compare some of the others ranked with their corresponding results from each test too (where available), so we've listed their top ten below, with What Car? results bolded, for your edification and enjoyment.